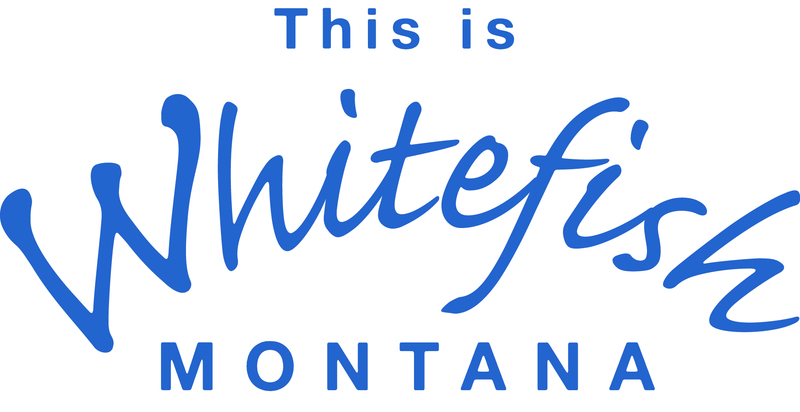 Thank you for your interest in the Whitefish Chamber of Commerce. Joining the Chamber connects you to the community and boosts your image and credibility to your customers and other businesses in the Flathead Valley. All memberships include a Basic Listing on our Web Site (Business Description, Web & Social Media Links, Hours of Operation, Driving Directions and Contact Information). Upgrades are available…see Package Add-On options below. (21+ Full-Time Employees) Trustee Membership: Please contact us to determine the fee. Includes basic listing info, plus logo, photos, additional text, mapping, additional key word search terms and bullet point highlights.